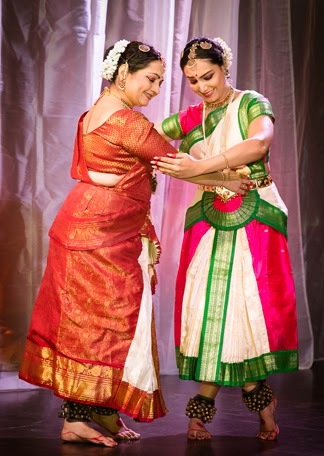 Renowned Bharat Natyam dancer Dr Swati Daithankar along with her competent daughter Nupur gave a stunning dance performance at Osho International Meditation Resort. 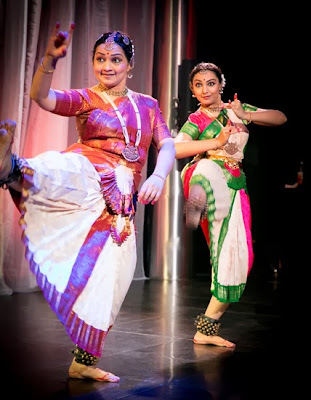 The lovely duo opened the evening with a Shiva stuti and went along presenting different aspects of this ancient temple dance namely rhythm, emotiing, foot work and theatre. 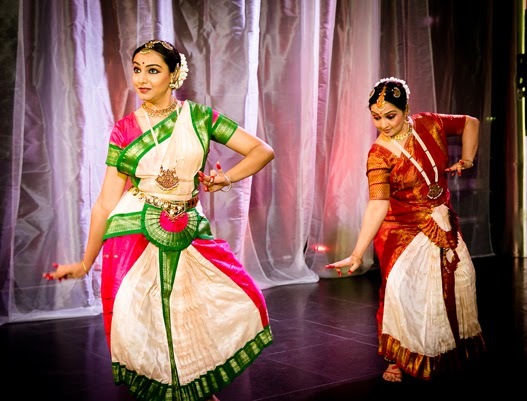 Nupur's electrifying movements were a perfect foil to Swati's mature expressions and body postures. In the end Dhanjay Daithankar, Swati's famous husband, played Santoor while Swati danced to the tune of the hundred strings. A rare combination of North and South Indian music! 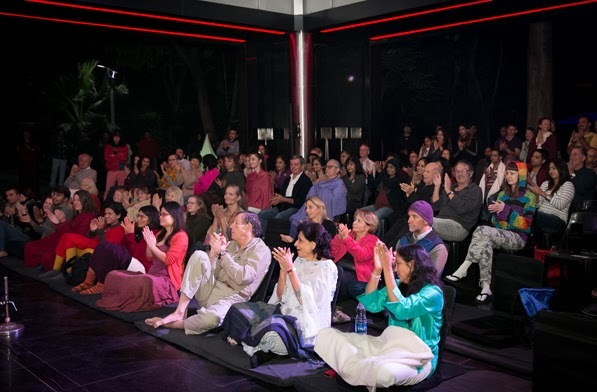 The international audience was glued to their seats in the cold night as if mesmerized. 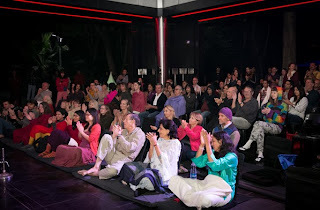 Swati reads Osho's books and says they have helped through her life, understand the art and are a great support inside.